Ten tips for landlords and property managers on how to help your tenants get their full security deposit back by preventing property damage and keeping the unit clean. Despite what some renters might think, most landlords are not out to get them. Asking unfairly high rent prices or keeping every dime of a security deposit are some reasons why landlords get their reputation as money hungry sticklers. But the truth of the matter is, most landlords spend a significant amount of time making sure that they rent their properties at a fair market price. And more importantly, they want to return a tenant’s full security deposit back to them. When a landlord refunds the entire security deposit, it means their tenants did not damage the property or skip out on paying rent. It is also a lot less work for a landlord when he only needs to issue a check for the full deposit amount, rather than complete an itemized list of damages or cleaning fees the security deposit funds were used to cover. For those of you who still think that landlords unfairly keep tenant funds, it is important to remember that it is illegal to use a security deposit for anything not specified by state laws- meaning a landlord cannot make a profit on your security deposit. Here’s a look at some Rental Laws About Security Deposits. 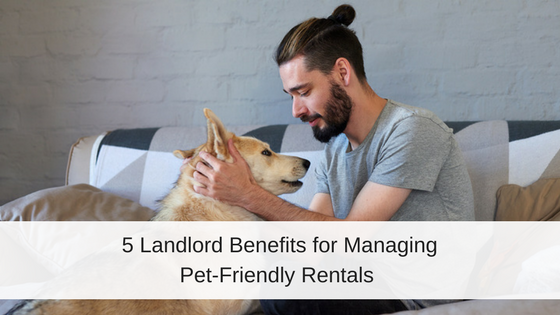 Since landlords typically want to abide by legal regulations, avoid property damage, and regularly collect rent payments, it is in their best interest to want to refund a tenant’s full security deposit. Review the rental agreement and lease terms with your tenant. And include move-out expectations in your lease agreement. Your tenant might assume that all leases are created equal, so they could claim innocence about certain property rules. Going over each item in your lease opens the lines for communication and helps you know they understand what rules they need to follow in order to get their deposit returned. 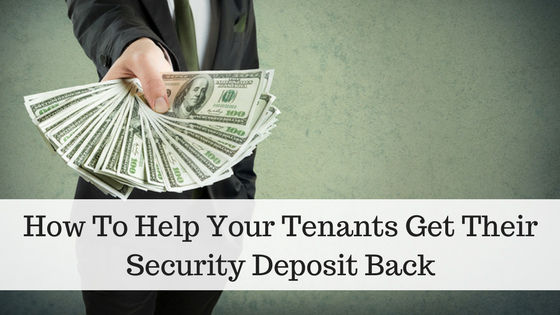 Encourage your tenants to know their tenant rights about security deposits. If they understand that you are simply following state regulations about what you are legally allowed to do with their deposit, they are more likely to not argue if you end up needing to keep some or all of the deposit. Explain what the security deposit will be used for. Inform your tenants and give them a move-out inspection form at the start of the lease for them to reference during their lease term. Provide them with another move-out inspection form and cleaning guidelines when their lease is about to expire or when they turn in their 30 days notice. Prior to your tenants moving in, conduct your own move-in inspection on the rental property. Document and photograph the condition of all appliances, doors, windows, plumbing fixtures, lights, and the overall cleanliness of the unit. 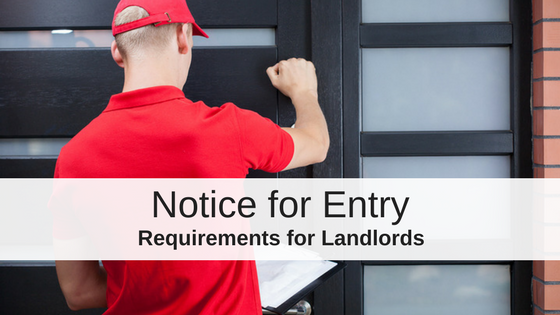 Keep these forms to reference when the tenant vacates the property. Require your tenants to perform their own move-in inspection. Complete a move-in inspection and submit a form back to you within a couple days of the lease start date. 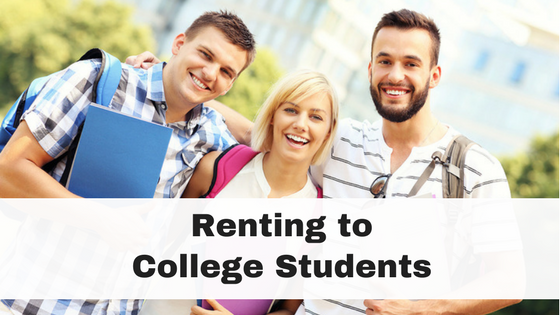 Encourage them to take their own pictures and explain that the move-in inspection form will act as a reference when they move out to help them get their full deposit back. Compare their move-in inspection form with yours and discuss any discrepancies with your tenant so you are both on the same page about the property’s condition at the start of tenancy. Clearly document anything that is reported broken or needing maintenance during tenancy. Your property management software will help you archive any maintenance requests and the status of repairs. If you find water damage under the kitchen sink, and they have been consistently reporting a leaky sink, you know it was not due to tenant neglect. This can help you take note of any existing property damage and even give you a chance to offer helpful pointers to your tenants about things they could be doing differently to take better care of the unit. A six-month inspection will also encourage your tenants to clean the property, at least bi-annually, before vacating. Carry out a move-out inspection with your tenants prior to them turning in the keys. By walking through your rental property with your tenants prior to move-out you can point out areas you expect the tenant to clean or fix. By reviewing your expectations with your tenant in person, you give them a chance to successfully return their unit to pre-move-in condition. Offer a move-out cleaning service to your tenants. Rather than waiting until a tenant is already moved out and keeping part of their deposit to cover the cost of cleaning, offer a trusted cleaning service to your tenants. Your tenants might be happy to save the energy and time it takes to clean the property themselves and it’s one less thing for them to do during the stress of moving. Plus you will both be assured the property will be left in an acceptably clean condition, ensuring you will not need to keep deposit fees for cleaning expenses. Before you even approve a new tenant, do a complete background check your potential tenants. Make sure your applicants have responsible habits for paying rent on time and keeping their rental properties in good conditions. By avoiding irresponsible tenants, you can lessen your chances of dealing with security deposit issues or disputes. Unfortunately, sometimes things happen that require you to keep all or part of a tenant’s security deposit. Make sure you are aware of your state regulations about what you can use from your tenant’s security deposit to pay for the cost of cleaning and repairing any damages. Landlords must legally provide their tenants with an itemized list of what withheld deposit funds were used to cover. In some cases, a tenant can request to see a receipt for expenses claimed on the deposit refund. Always keep detailed records in case your tenant decides to dispute you on a claim. What are other ways you have used to encourage your tenants to take care of your rental property so they can receive their full security deposit refund upon vacating? A couple things I’ve learned. I like to be ultra-clear about a no-smoking policy. This means cigarettes or other legal herbs people enjoy lighting up. It can easily wipe out an entire deposit cleaning a house of the odor and discoloration caused by smoke. Usually in bright bold on the rental contract page 1, I like to specify “NO SMOKING ALLOWED IN THIS PROPERTY”. Also, if the property has a heat pump/central air, I find it valuable to clearly specify how frequently the filters should be changed. Failure to change filters causes excessive wear on the heat pump motor which can then become a tenant responsibility. Something like “Heat pump filters must be changed no less than every 90 days. Failure to change filters will increase your electric bill more than the cost of the filter, and also cause damage to the system which tenant will be responsible for.” Email reminders are a great way to help the tenant remember too.